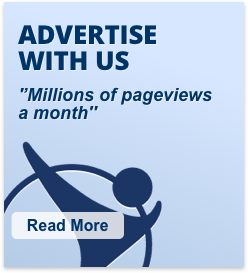 To make sure that you keep on seeing our newsletter in your main inbox add us to your whitelist or safe sender list. If our email ends up in another folder we suggest that you move this to your main inbox. Following the latest Tier 2 visa allocation meeting, the number of restricted Certificates of Sponsorship (CoS) available for November 2018 stands at 2,153, according to UK Visas and Immigration data. 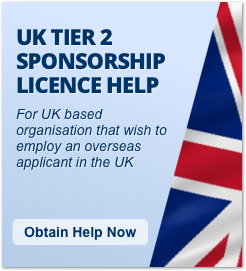 This type of Certificate of Sponsorship is required by Tier 2 sponsors to employ those resident outside the UK who need to apply for entry clearance, and those who wish to switch from a Tier 4 dependent visa to a Tier 2 General Visa. The UK Visa allocation report published its October report citing that its figures were correct as of 11 October, 2018. Since doctors and nurses have been removed from the restricted CoS cap it has enabled many more Tier 2 sponsor employers and their employees to work in the UK. How long will this happy situation last for? The Tier 2 visa system is badly in need of reform before Brexit happens. Otherwise the skills shortages could suddenly become much worse. 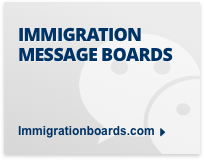 In addition the Immigration Health Surcharge is due to double next month in December 2018. 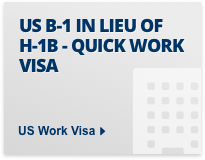 United States Citizenship and Immigration Services (USCIS) increased the I-907 premium processing fee relevant to certain employment-based US visas on October 1 2018. According to a final rule published in the Federal Register on August 31, 2018, the fee was increased from $1,225 to $1,410 and came into effect on October 1. This is the first increase in about seven years and represents an increase of about fifteen percent compared to the previous fee. 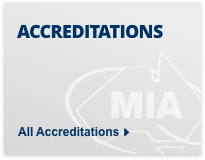 Please note that the old version of the premium processing I-907 form dated 26 June 2018 can be used only until 3 December 2018. 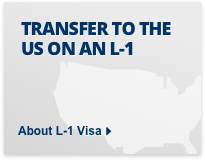 USCIS could have done a better job telling people about the increase. Even UK Visa and Immigration in the UK email people to tell them about visa fee increases. The antiquated system for submitting and paying the premium processing fees for L1 visa petitions and other non-immigrant visa fees by check means that if you pay the wrong amount it is not straightforward correcting this mistake. 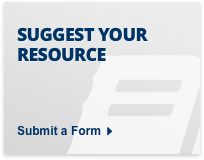 You have to send a replacement I-907 form together with a replacement check. 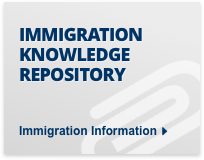 UK Visas and Immigration (UKVI) have announced the opening of new, modernised and more efficient visa and citizenship application centres. 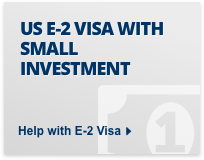 This should help Tier 2 visa applicants and their Tier 2 employer sponsors. The first centre, opened in Manchester on Friday, 9 November 2018, will be followed by new centres in Belfast, Birmingham, Cardiff, Croydon and Glasgow. 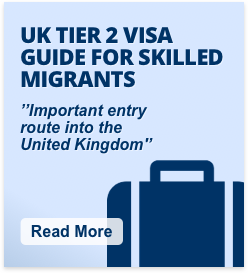 The new UK visa system should be helpful to those making applications including Tier 2 visa applicants. It should reduce the inconvenience faced by UK visa applicants. 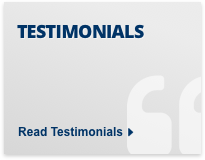 However, the fact remains that the fees paid for UK visa applications can be enormous. Perhaps amongst the highest in the World. Applicants remain greatly inconvenienced by unaffordable visa fees. UPDATE: Tommy Robinson has either been refused an US B1/B2 visit visa or has not been granted a visa on time for the planned trip to the US. Controversial English Defence League (EDL) founder, Tommy Robinson, has been invited to speak at the US Congress by a group of Republican politicians, and could net £1 million for his visit. Stephen Yaxley-Lennon founder of the English Defence League better known as “Tommy Robinson” is a former member of the Neo-Nazi or Neo-Fascist British National party, and a former soccer hooligan convicted for violent offences. Indeed the English Defence League had members who were members of both the EDL and the BNP at the same time. Some BNP members had prominent positions at the EDL. Despite having been a member of the BNP, which included numerous anti-semites and holocaust deniers amongst its ranks, Tommy Robinson has been funded by the extremist pro-Israeli Middle East Forum. 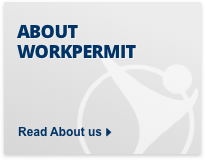 If there are any items that you would like to see available in our shop contact us at shop@workpermit.com.